Why yes, I have done some covers during my 30-odd years in the journalistic trenches. 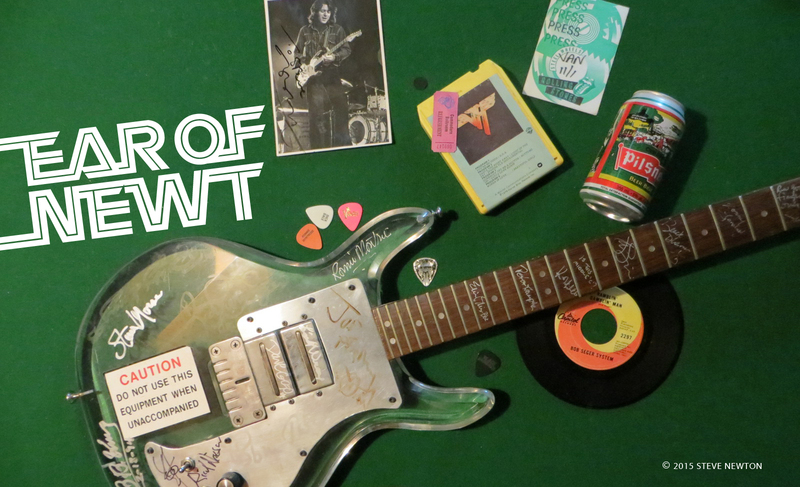 Vancouver’s best newspaper, the Georgia Straight, has published about a dozen of them on local bands, record producers, and the local horror scene. Here’s a sampling. 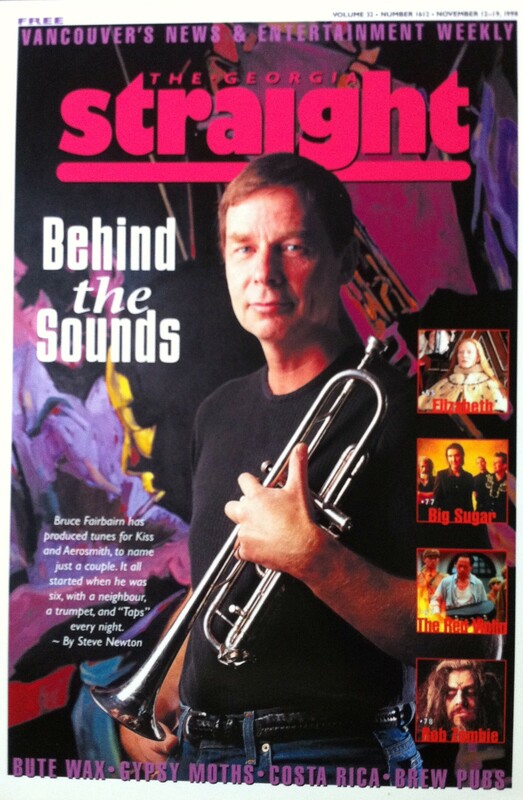 I very much enjoyed interviewing Vancouver music producer BRUCE FAIRBAIRN for this November 1998 cover story. He seemed like a great guy, and of course it helped that he’d produced some of my fave bands, aka Aerosmith and Blue Oyster Cult. I was shocked to hear that, just six months after this story ran, he died in his sleep of unknown causes. 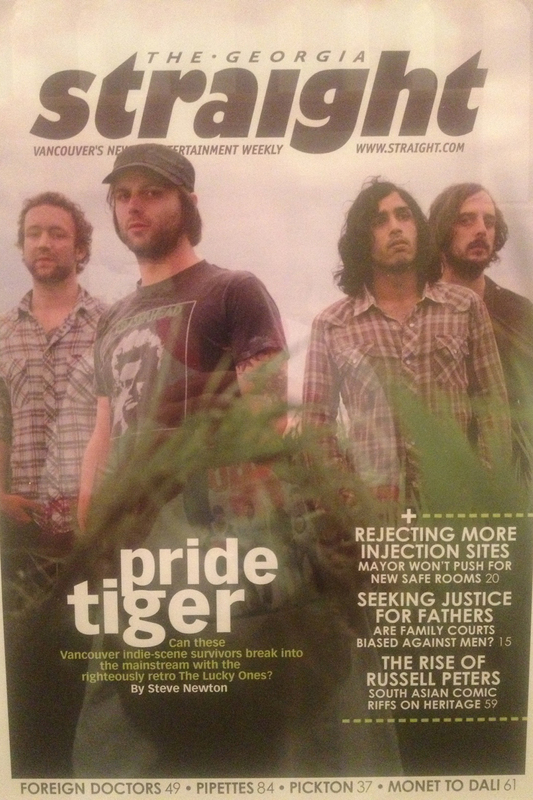 PRIDE TIGER was a great Vancouver rock band that I wrote about in the summer of 2007 because they reminded me a lot of Thin Lizzy. My two favourite Canadian pop bands might be LIMBLIFTER and Odds. Maybe one day I’ll get to do a cover story on Odds too. 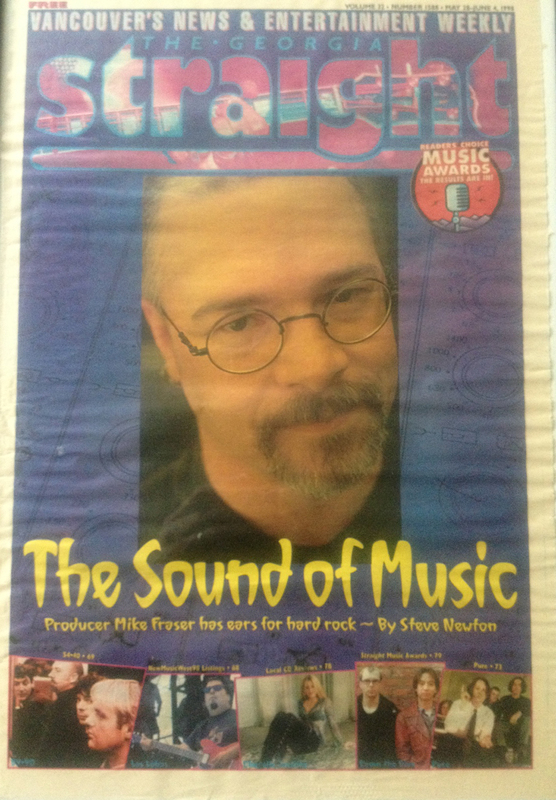 MIKE FRASER is one of the Big Three of Vancouver music producers, which also includes Bob Rock and the above-mentioned Bruce Fairbairn. 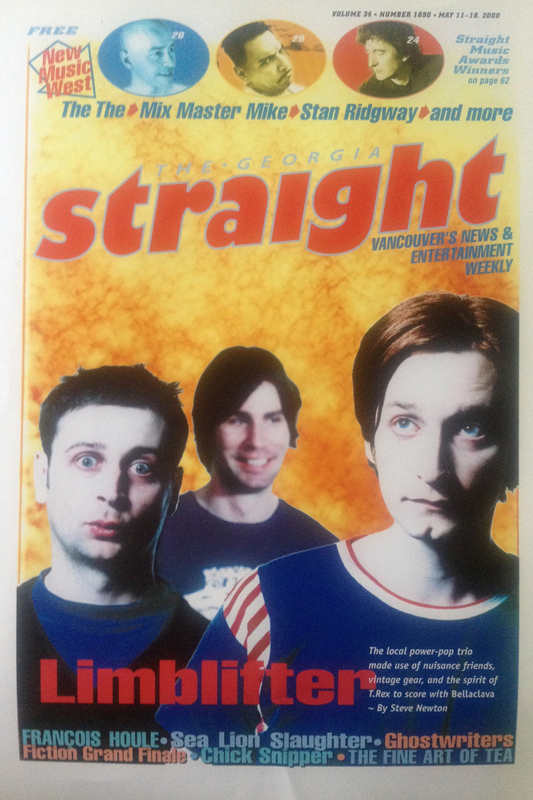 I’ve managed to do Georgia Straight cover stories on all of them. Just sayin’. 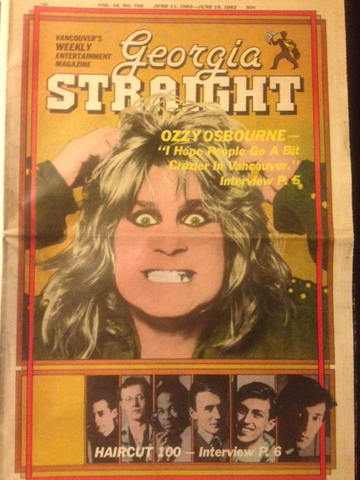 The very first cover story I did for the Straight was on OZZY OSBOURNE in June of ’82. 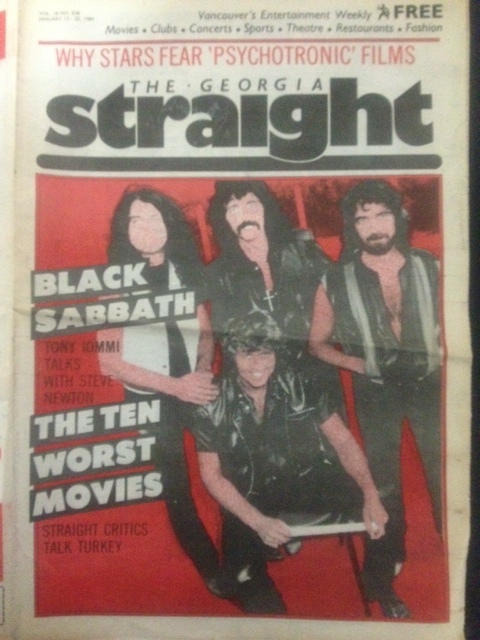 At that point I’d only been writing for the paper for three months, so when the publisher stuck Ozzy’s face on the front page it was like I’d reached the pinnacle of my journalism career in record time. Plus, it was just after he’d bitten that bat–Ozzy, not the publisher–so I got the scoop on that too. 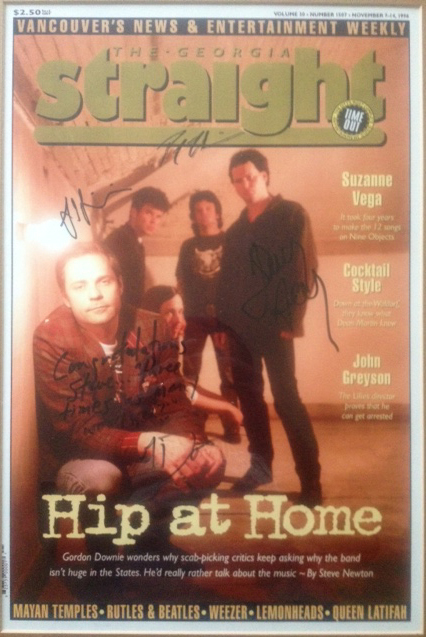 I used to be a huge TRAGICALLY HIP fan in the early- to mid-’90s, when they were at their peak with albums like Fully Completely and Day For Night. When I got the assignment from then-Straight editor Charles Campbell to do the cover story, I had to explain to singer Gordon Downie, when he called, that I needed “three times as many words” as usual for the piece. I guess the request stuck with him, because when then-Straight promo gal Lisa Collicutt got the cover autographed for me, Downie wrote Congratulations Steve… “three times as many words” eh? beside his name. 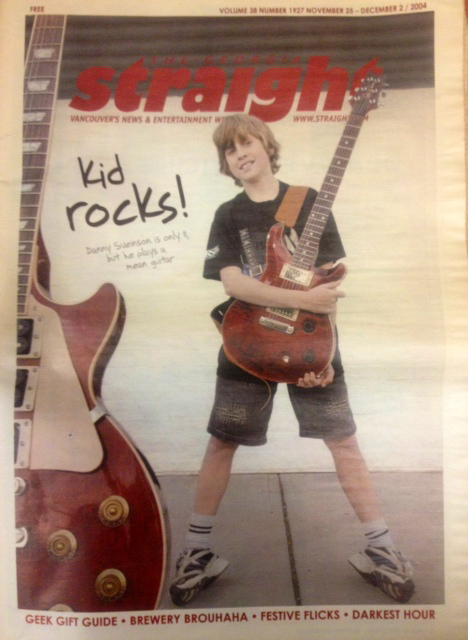 Back in 2004 I interviewed then 11-year-old guitar wunderkind DANNY SVEINSON at his family home in Surrey. I was mighty impressed with “the Rock ‘n’ Roll Kid”. Last I heard he was in a couple of retro-flavoured bands playing around Vancouver. 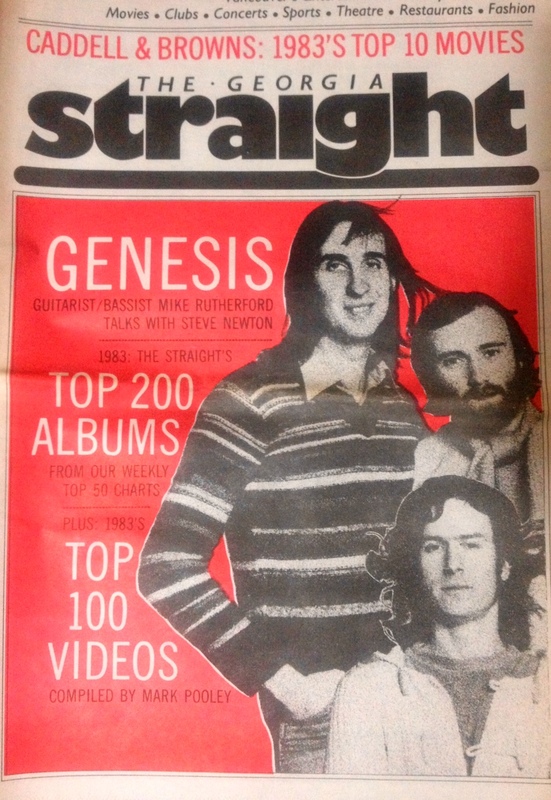 Back in January of ’84 GENESIS played Vancouver, and I interviewed guitarist-bassist Mike Rutherford on the phone before the band hit town. The group was touring behind its self-titled album of ’83, which you may recall from such hits as “Mama” and “Illegal Alien”. Ten days after Genesis played the Coliseum, BLACK SABBATH–featuring Deep Purple’s Ian Gillan on vocals–were scheduled to visit the old hockey rink. They cancelled the show, but not before I did a phone interview with legendary Sabbath guitarist Tony Iommi. “If I go deaf I go deaf,” he told me.